Moving out and needing that extra storage room? Sometimes, you may need way more than just delivering a few furnitures from one place to another. In our experience, especially the case of the summer move out, whenever your lease comes to an end, you will be forced to get everything out of your house really quickly. However, unless you have a friends house nearby or have a family neighbor in the neighborhood. Where do you keep all your stuff in the summer while waiting to sign a new lease at a new house? That’s where the need for storage solution will emerge, and that’s where we come in. Whether you have a few suitcases of things or multiple furnitures and large boxes, we can handle the moving out process all the way down to a few weeks or months worth of storage, until you can find a new lease. Then we can also deliver all these things for you at your new home. Pretty straightforward? That’s because it is ! Of course, you could store all these stuff at a friends house and cross your fingers hoping nothing gets lost or damaged. 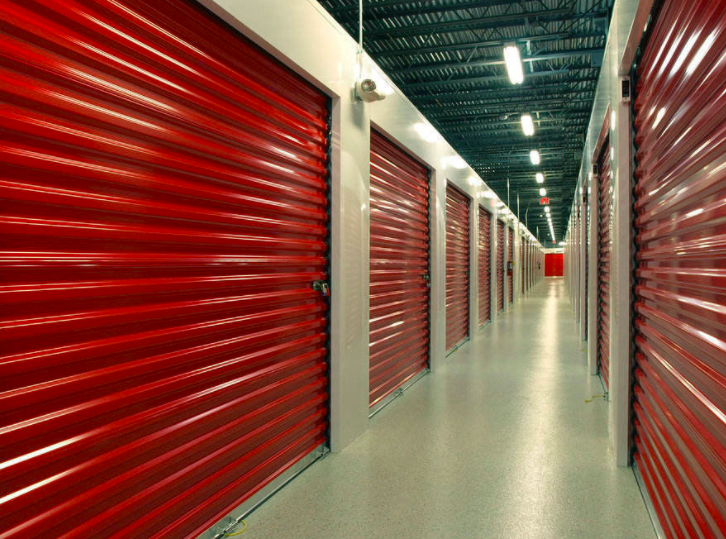 You could also rent out your own storage room at a storage center nearby. However, our clients like to have it be a seamless + completely hands off experience for them. Have a need for a moveout and a storage solution? Storage price will usually fluctuate during the year and it really all depends on how much stuff you actually need to be stored. I suggest you call us using the number you see here and ask ! Don’t worry, we don’t bite.